WHO'S THAT STYLIST?! NATURAL STYLIST Directory COMING SOON! 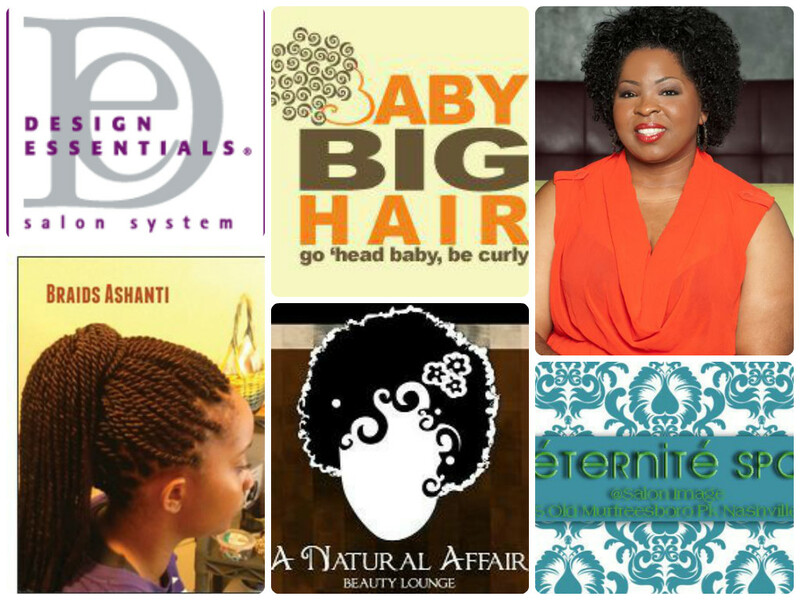 Just in time for the NINmeetup - we've decided to compile a handy list of Nashville's natural hair stylists and hair salons. 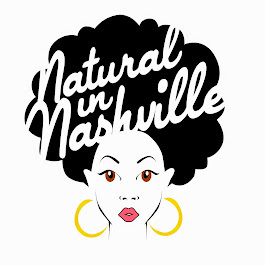 Nashville first online natural hair directory is coming soon and we want YOU to be on it. 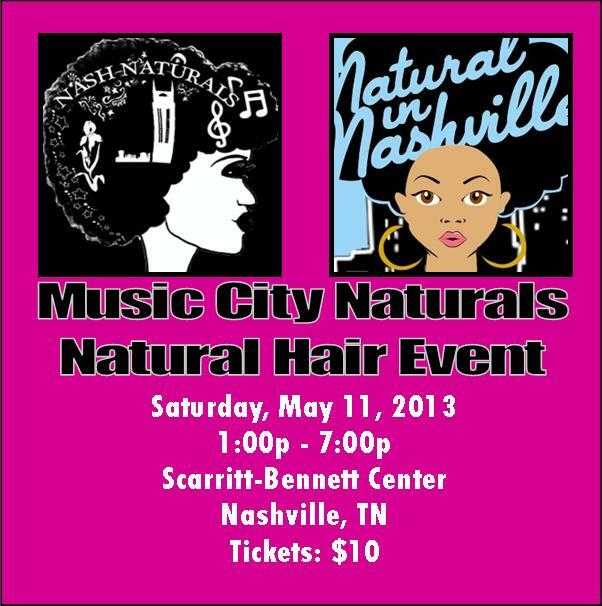 Natural in Nashville receives more than 12,000 views a MONTH! Think of the potential customers that you can reach. You need to be in this DIRECTORY! 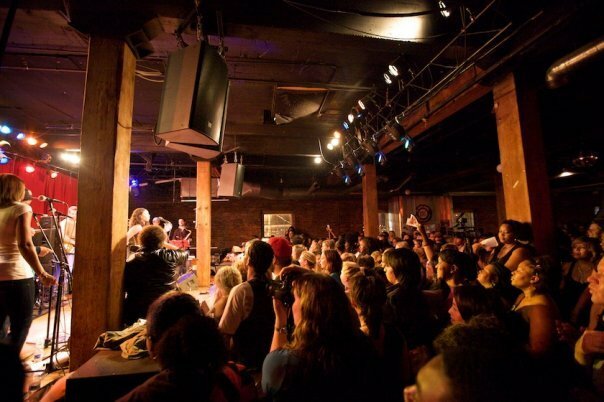 $10 (one-time payment) - Your name and/or salon listed in our handout just in time for the #NINmeetup on March 30, 2014. Each attendee will receive a copy of the listing in their gift bag. $20 (recurring payment) - Have your name and/or salon listed on our handout for the event AND have your name and/or salon listed on our NEW web directory for 3 months! Renew your listing on the directory every 3 months (or pay a one-time $80 for the entire year). 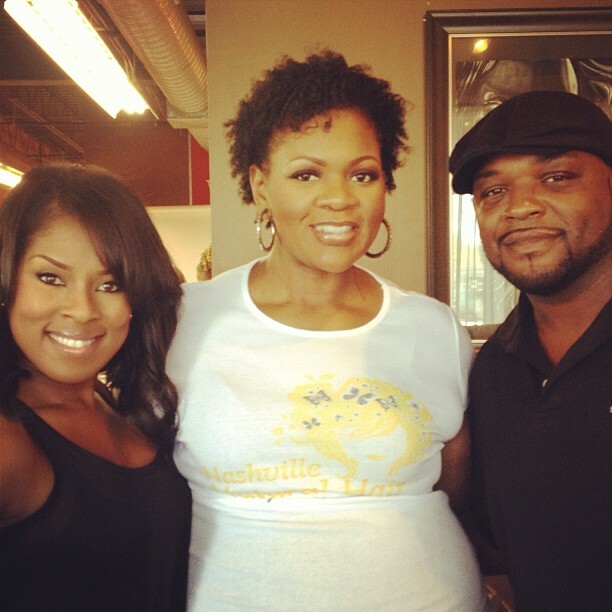 1000's of readers contact our page for information on stylists in the Nashville area. 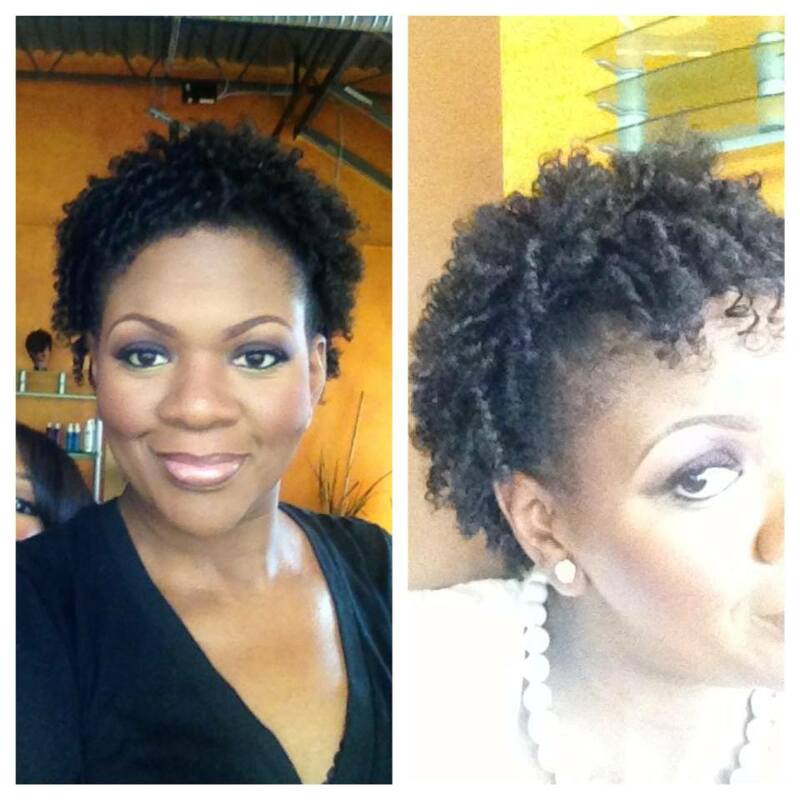 Have your name, salon, and link, available for a potential customer. All payment can be made via paypal. 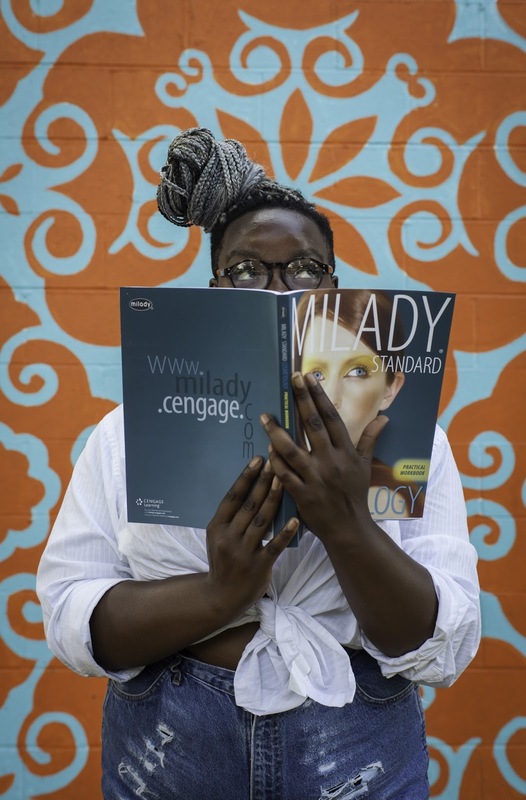 Got questions, wanna be in our directory? Submission/Payments are due by March 15. 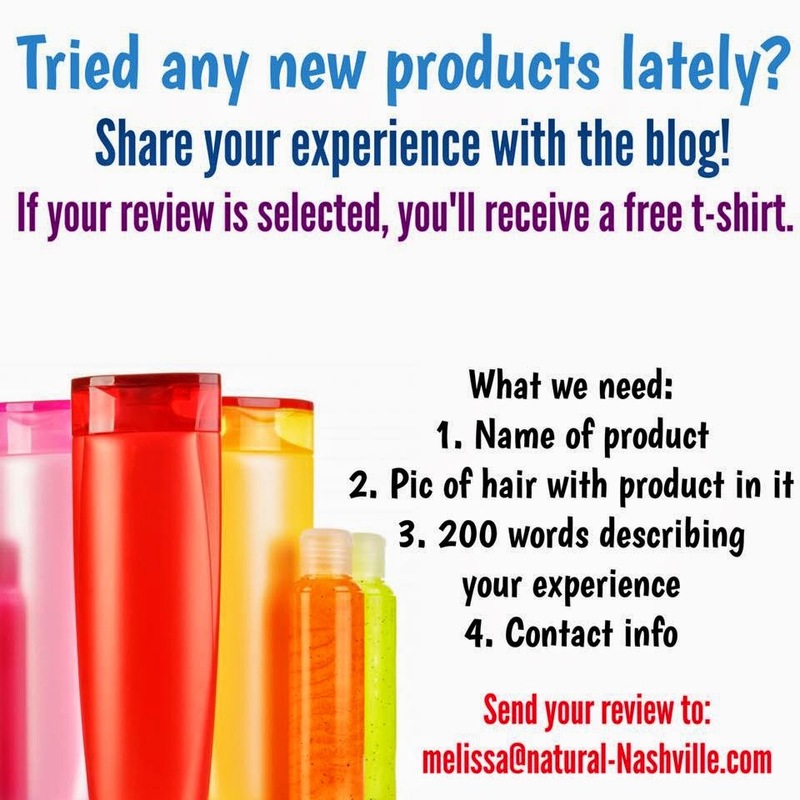 Contact Melissa at naturalnashville@gmail.com for info. 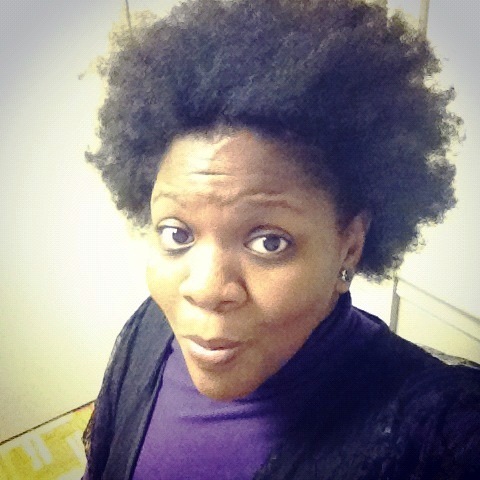 Amber's Hair Diary: Response: Do Naturals Need Hairstylists? 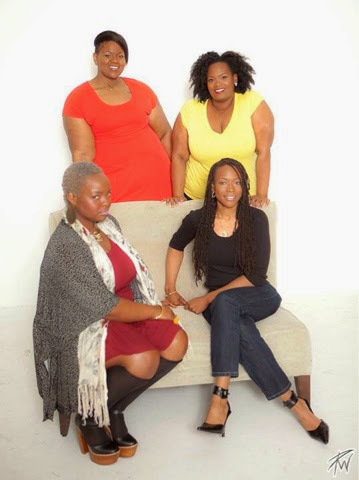 Over the last few weeks there have been a few posts about whether or not hairstylists are needed for natural hair or why some women with natural hair won’t go to a hairstylist. Being in cosmetology school, I felt myself suddenly feeling torn. I have always done my own hair because there seemed to be a lack of hairstylists who were actually willing to engage with my hair. Complaints like "its too thick", being quoted one price then being told I would be charged extra because too long, too thick, or too SOMETHING got tiring. In addition, I became bitter toward those stylists who couldn't deliver. I'd go to the salon with picture in hand and when they turned me around to the mirror it was nothing close. Why couldn’t they just be honest if they didn’t know how to achieve a style? As I've journeyed through cosmetology school I've taken all of those hair experiences (good and bad) with me making a conscious effort to not be the type of hairstylist who cannot and will not listen to their clients. 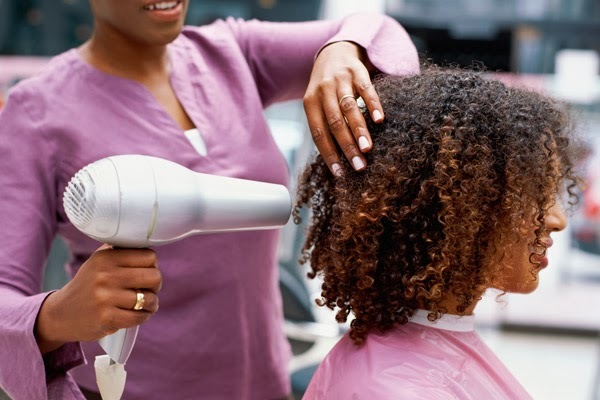 Honestly, there is a misconception in the industry - many stylists forget that we are here to serve the guest. Hair is my fabric, my canvas the ultimate for of expression for me. It is the ultimate payoff when I think about heads of hair walking around the city getting complimented that I helped to create. There is a term that we use called 'Daymaker'. The Daymaker movement is about making the world a better place by making kindness the pinnacle of your daily goals. Ultimately, I am in the cosmetology field because I hold the ability to change my clients life just by having them sit in my chair. Serving them and ultimately making them my whole word - if only for a day. I must give top notch service by doing the service they requested and not the one I think they should have. Cosmetology is not my hustle it is my passion. 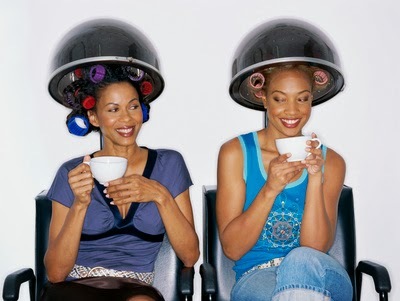 Due our economy and what I believe to be a growing age of selfishness - people think salon services are over-priced. My response: you pay for what you get. 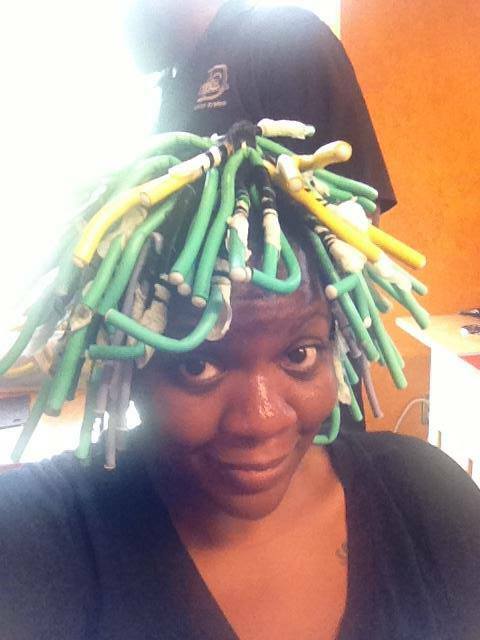 Some folks think that doing hair is easy, especcially in the world of DIY natural hair - you get that a lot. It is easy to say that when your strands are all you know. However, there's some things you should take in to consideration. Your hairstylist is human and not a god. A good hairstylist is going to see hundreds maybe thousands of heads in a year and successfully be able to cater to and provide a service that specifically meets your hair needs. The majority of what hairstylists see and what I see even while in school is color correction. Truly knowing color and how it is going to react to your hair is an art. Some of ya'll think you know what you're doing and you have no clue. Ever heard of metallic salts? 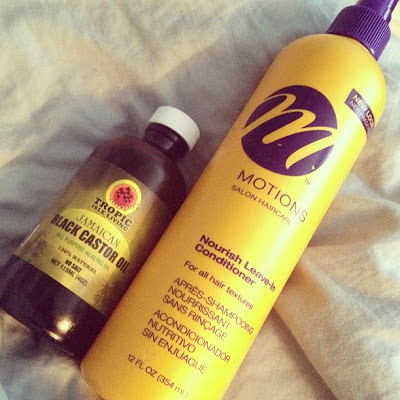 We are not all heavy handed and I take particular care when I go in to do textured hair for this exact reason. I am always willing and open to being educated by my clients but I expect the same in return. In finding a hairstylist that is truly for you, you are nothing only helping to support your local economy you are investing in someone’s art. Finally, it is just hair as much as it’s not just hair, and if you are that overly protective of your strands they I ask you to re-evaluate why? Getting too attached to your hair means eventually you are bound to be setting yourself up for a dramatic disappointment that honestly is probably not that big of a deal. Ladies and Gentlemen I would love to hear your thoughts on this. Please chime in! We are a week away from the Music City Naturals Event on Saturday, May 11, from 1p-7p!!! WOOHOO!! Are you excited? I know I am. 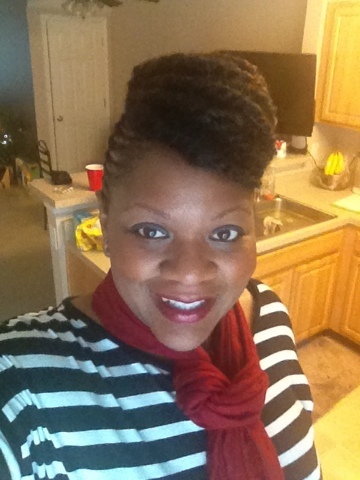 We'll begin the speaker series at 1:45p with Kaneesha Martin of the Mahogany Suites Salon in Smyrna. Kaneesha will tackle the topic: "Do I still need a stylist, I'm NATURAL!?" She'll discuss the importance of having a professional eye walk you through the transition process and answer your questions on hair care. At 2:30p the Design Essentials Style Team will do a haircare demonstration presenting their new line of natural care products. 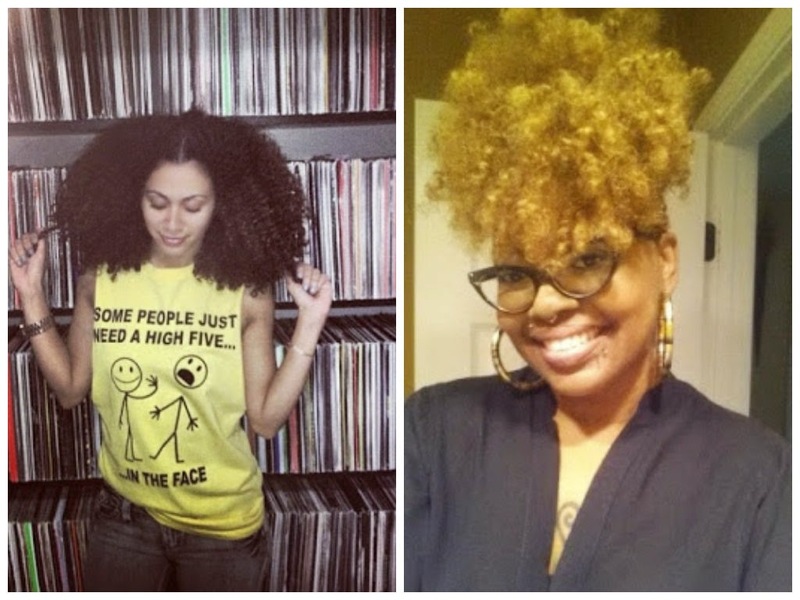 You'll see the team style a natural hair volunteer. The team will be available all day to answer questions about products and services. 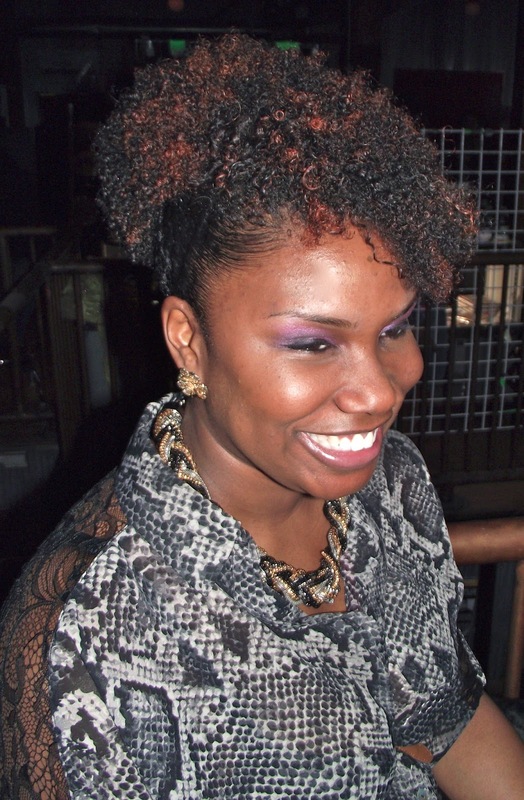 3:45p Ashanti Pratt of Braids Ashanti will lead a discussion on Proper Protective Styling. You don't want to miss this discussion as Ashanti tells us how to protect our edges, prevent breakage, and maintain length through protective styling. Natural haircare always leas to a more natural skin routine, Professional Make-up Artist and esthetician, Contrecia Tharpe of Eternite Day Spa will speak at 4:30. Contrecia will be on hand to answer you skincare questions and give some smart make-up tips. 5:00pm is for our Long-Term Naturals! Been living this natural life for 5 years our more? 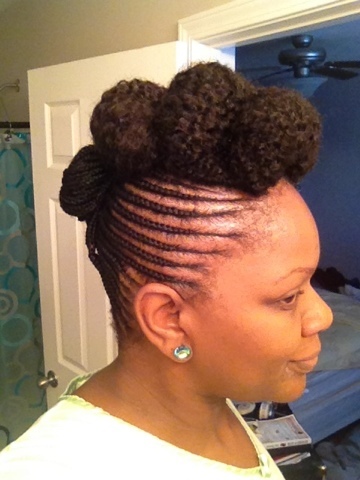 Well, Tekeisha Brooks of A Natural Affair Beauty Lounge & Salon in Memphis, TN will answer your questions for taking your natural hair to the NEXT LEVEL! Length retention questions? She'll be able to answer all those questions. The last hour is for the kids! Chloe and Dominique-Alexis from Baby Big Hair will discuss all the ways to care for your little lady or gentleman's natural hair! The children's presentation begins at 5:45. So there you have it! We can't wait to meet you and swap hair tips! Bring all your questions because our presenters will be available after their scheduled time to answer your questions. You can win ALL this!!! Well, this is the last Christmas Wishes post for 2012! Christmas Wishes is just the team's way of saying Happy Holidays and Merry Christmas! 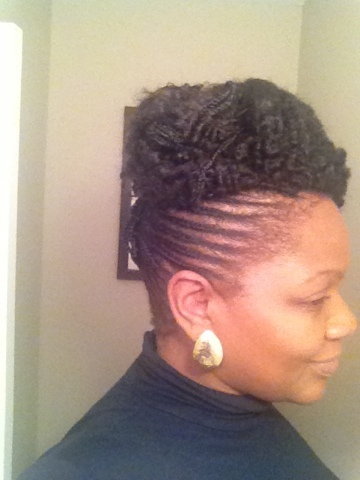 You made it to 2013 with the curls on top of your head - you didn't get a relaxer and you didn't set your head on fire! LOL! I want to thank all my sponsors: 1MeNaturally, Tristan's Barber & Style, Eternite Day Spa, Melissa Styles YOU!, Ashiya Swan Yoga + Wellness, Braids by Ashanti, Fanuppa Soaps, and Kiia Bath & Body. The winners of each giveaway have been contacted via email. The winner's names are also listed under that specific giveaway's post. CLICK HERE to see if you won! So, you know what to do - hit the raffle box below. You have 3 days to enter this contest AND, even if you won a previous giveaway, you can enter to win this one too! So get to clicking!! Just two more days left in out Christmas Wishes Product/Service giveaway!I hope you enjoyed all the lovely services and products. Even if you didn't win, make sure to support these wonderful businesses! Today's giveaway is a great one and from one of my favorite people. Contrecia Tharpe is the owner of Eternite Spa at Salon Image in Nashville, TN. 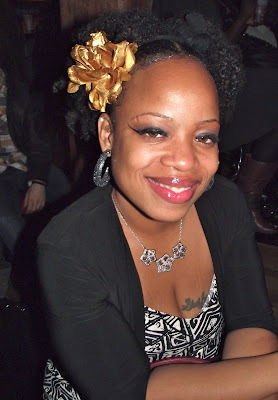 Contrecia (aka Ms. Trecie) is a talented make-up artist and aesthetician. She is fully trained in all the ways of making you look your best. Eternite Spa is a skincare destination that offers facial, waxing, body and makeup services located in the Antioch area and attached to Salon Image. 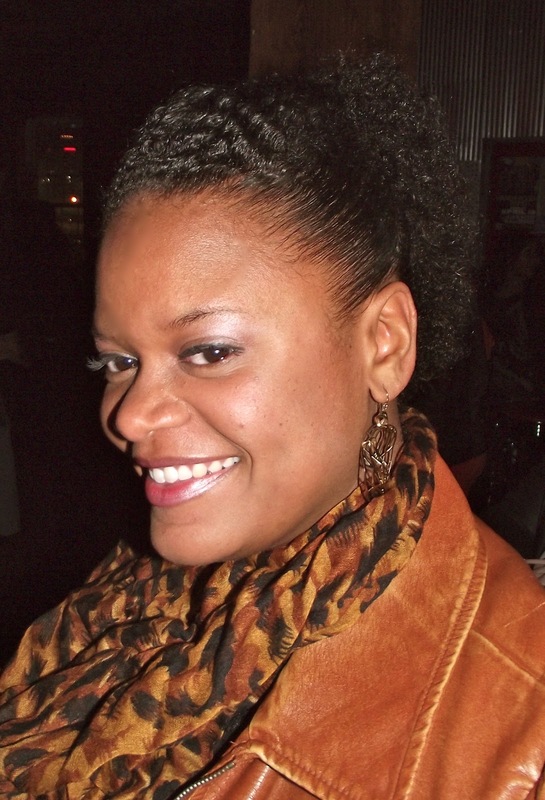 Ms. Trecie is offering one free facial (valed at $60) to a lucky reader today! Visit www.theeternitespa.com for a full service menu! You know what to do - hit the raffle box below! Good luck! Everyone enjoying the giveaways? I'm telling you, there's nothing like winning free stuff! So, lets get started on Day 7. 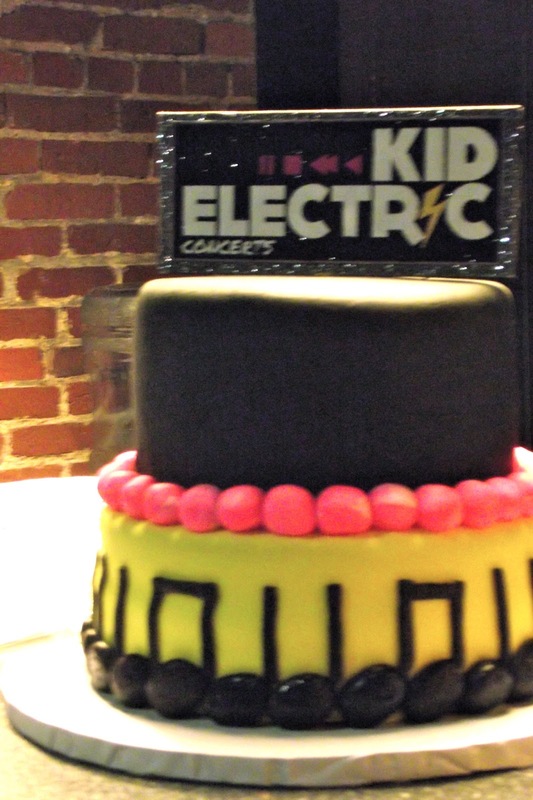 Although we write for this wonderful website, each of the team members have an awesome passion (i.e. side-hustle) and I'm happy to share Ashiya's passion with you! 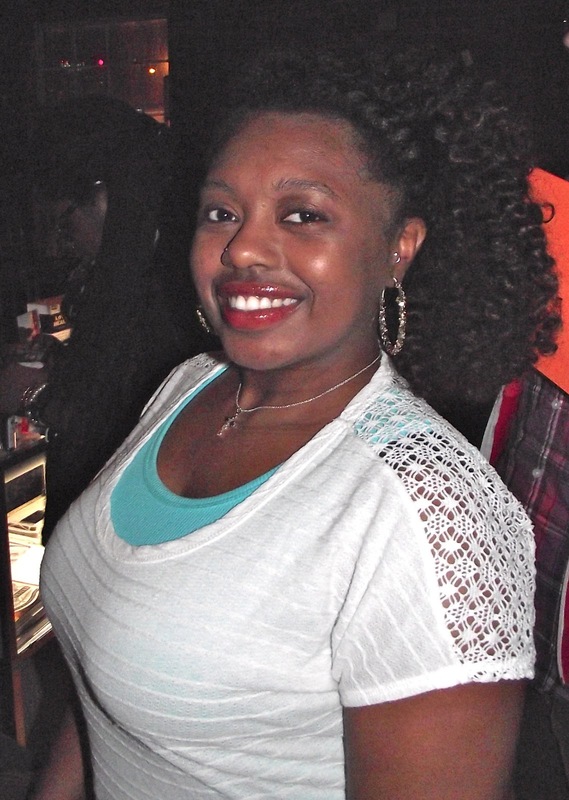 Ashiya is our resident loc expert but did you know she is also a talented trained Kemetic Yoga teacher and holistic wellness coach trained through Radiant Health Institute? Yes, yes she is! 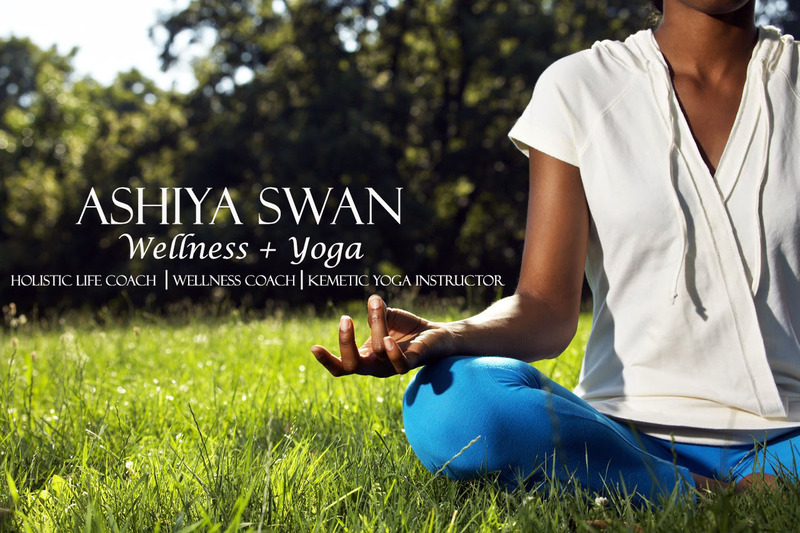 When you meet Ashiya one automatically notices Ashiya's breezy spirit and wonderful demeanor - most of which she attributes to the restorative powers of yoga and a truly balanced life. Ashiya wants to share her gift with you! She's offering one hour of free yoga and a one hour holistic life coaching session! this is a great way to enter 2013 - getting balanced and prepared to enter the new year with a new outlook on life. This is a great gift! Click below to enter. One winner will be chosen - must live in the Nashville area or be willing to travel to the area to receive services. We specialized in all-natural, handcrafted soaps, bath, and relaxation products. Scents are from plant based essential oils, coloring is from herbs, roots, and other natural ingredients. Welcome to Day 6 of our Christmas Wishes giveaway! Today's giveaway comes from local business, Fanuppa Soaps. Fanuppa soaps was created in 2008 as a way for the owner (a mother) to find a natural solution to her son's exzcema and her chronic dry skin. Such personal devotion to finding a solution allows Fanuppa develop products that gently crafted and sealed with love. Fanuppa Soaps is giving one lucky winner a hand selected gift basket featuring a set of Fanuppa soaps! YAY!! I hope you are enjoying all these wonderful gifts being given this year! Like I said, I love doing the Christmas Wishes giveaway and I LOVE exposing my readers to new stuff! Christmas Wishes DAY 4 presents Kiia Bath & Body! With all the products the team and I get to try, some things get lost in the shuffle. 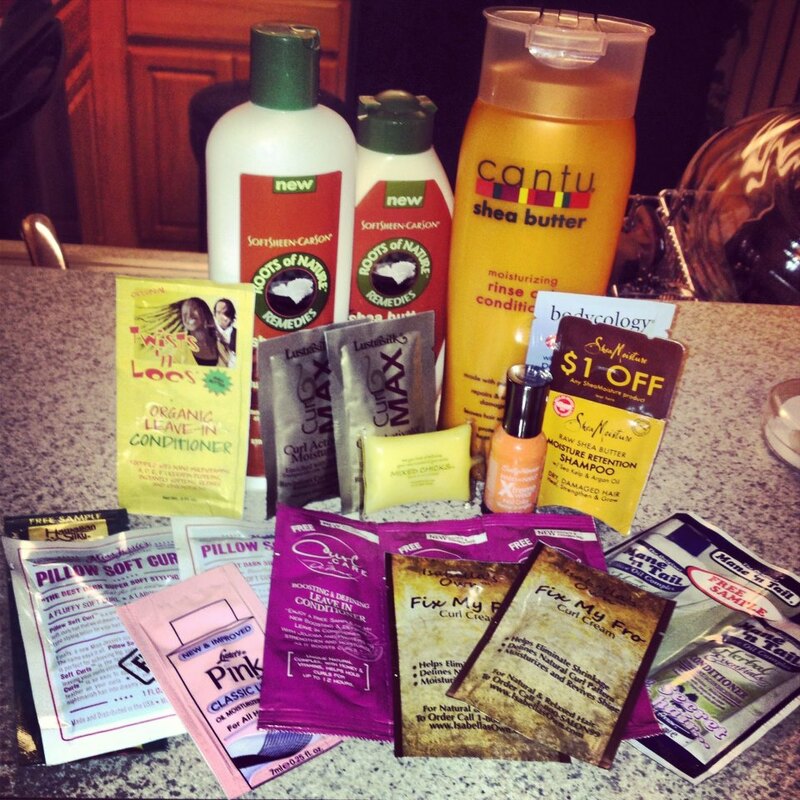 But when I tell you, my products from Kiia Bath & Body stay on the top of my list - I tell no lies. This new bath & body company in TN sells quality, handmade, bath & body products - most under $10! The product is AMAZING and so good for your skin. I'm totally in love with my body mist; I use it everyday! 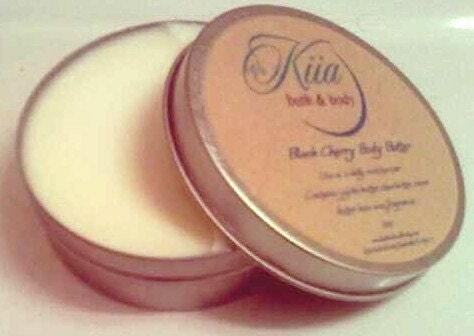 Our Body Butter is made with shea butter, jojoba butter, cocoa butter, bees-wax, and essential fragrance oil. This soft buttery texture can be applied from your neck to your feet to help moisturize and soften your skin,it is great for dry,chapped or problem skin that requires a rich moisturizer that will not dry-out your skin. Can Kaneesha handle all this! Lucky me! Last month, a hair stylist, named Kaneesha Martin of Mahognay Suites in LaVergne, TN, contacted me about gifting me a styling service. Hmm . . . if someone wanted to tame this mane, why not?! 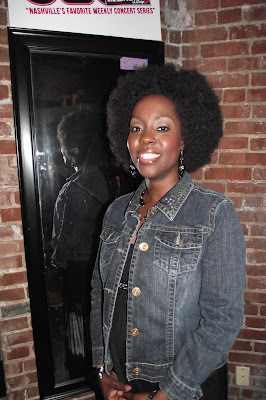 Plus, I hadn't had my hair professionally done since going natural. This would be a great experience. So, Keneesha and I set up a time, and I was on my way. I scheduled my appointment right near wash day so she cold tame my hair in all it's madness. It was shrunken, slightly dry and definitely needing a wash. I knew my professional experience would be different because Kaneesha emailed me asking if I had any current issues with my hair. The service included a spa/steam treatment. She wanted to use products that would help with any issues I had. 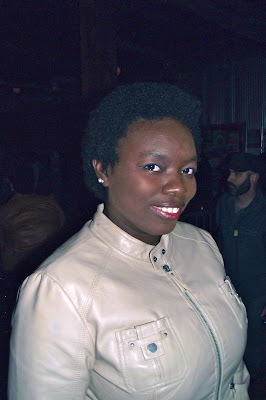 At this time, right after removing my braids, my hair was pretty dry and shedding. Every year the African-American Cultural Alliance hosts the African Street Festival. The festival boasts more than 50 vendors and informational booths, performances, and informational seminars. Each year the festival get better especially with the recent location change. The Alliance has moved the festival to Hadley Park in North Nashville. Guests love the change. It builds a sense of community and the historic park, once a plantation, can support more guests.